Free School Meals – There’s no catch, honest! 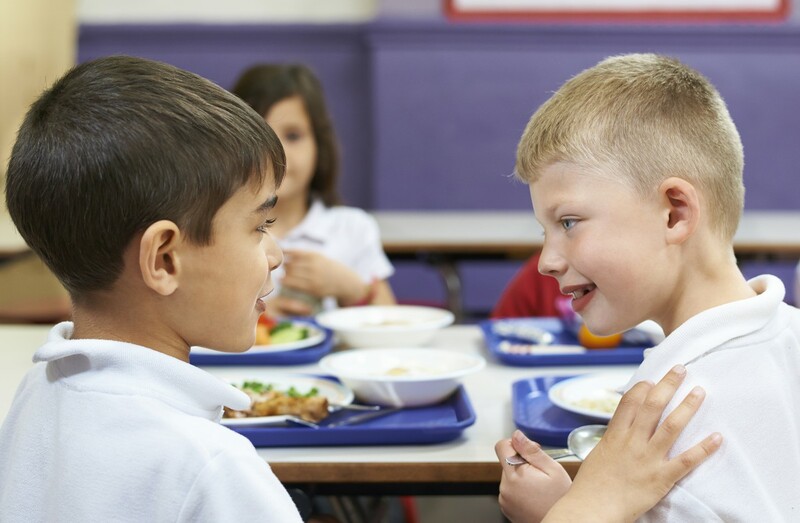 If you live in England and have a child starting in reception, years 1 or 2 in September they are entitled to eat a school meal for free every day. What’s the catch? There isn’t one – this is one of those rare times in life where free means free! The Government introduced Universal Infant Free School Meals (UIFSM) for all Key Stage 1 pupils in September 2014; it isn’t compulsory but it could mean saving around £400 a year as well as all the hours spent making packed lunches. So why not give school lunches a go? It’s never too late. You can start at any point during the school term or, if you’d prefer, redeem your entitlement from the next school year in September. Our current menu even has lighter options for those who don’t want a big lunch and dinner every day. Your child could make a fresh start to the school year by enjoying nutritionally balanced school meals every day. Sound good? Simply speak to your school to find out more.